Once a fire starts every second counts. Quick thinking and action can result in most small fires being extinguished before they cause any major damage. 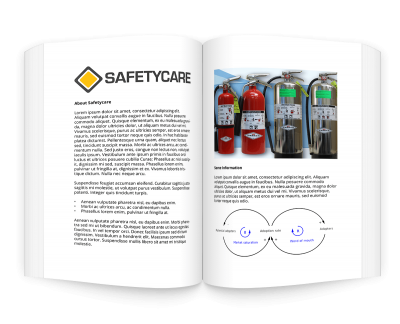 It is therefore critical that all employees are trained to safely and effectively use a fire extinguisher. The aim of this training course is to provide the participants with the knowledge and skills to safely and effectively use each fire extinguisher that is located in the workplace. This session looks at the three main elements required to start a fire. How these elements combine to form a fire. What is the fire tetrahedron and what is its relevance in terms of extinguishing fires. This session looks at the five main types of fire that may be encountered in the workplace. It shows the participants how to select and use the most appropriate fire extinguisher for each fire type. This session describes the correct fire fighting techniques to follow when using different types of extinguishers. This session involves the participants in a thorough review of all the information covered in the training course. The session concludes with the participants completing a written questionnaire.